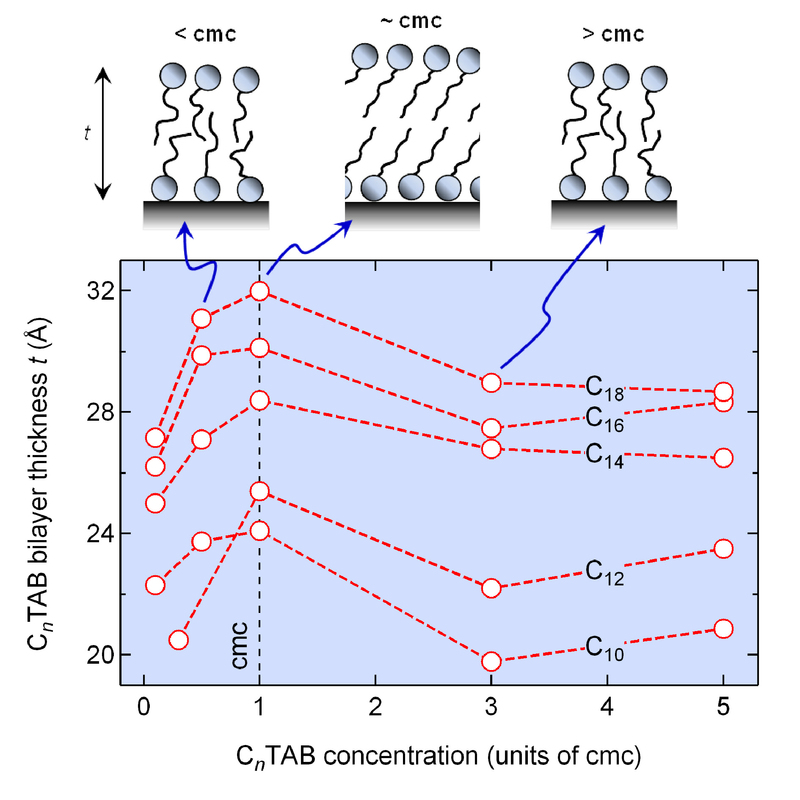 Tom contributed to a paper from the Briscoe group investigating the formation and structure of surfactant bilayers at the mica-water interface. This detailed study was recently accepted for publication in Soft Matter! Congrats to Tom, Wuge and other contributors!